Baseball bats, Swimmin' Holes and Grape Juice Pops! 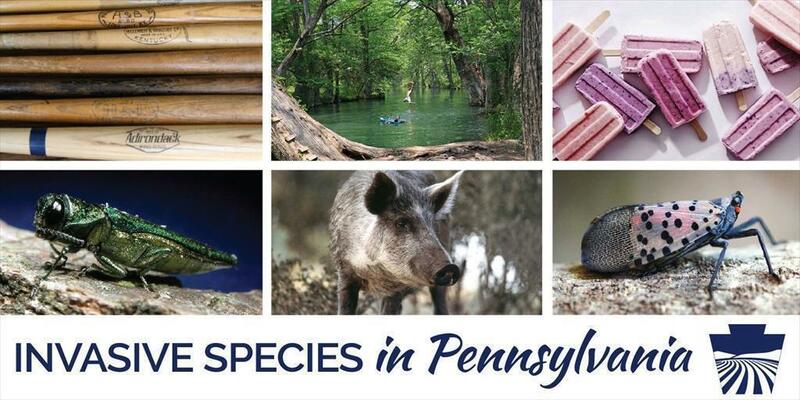 They're all summertime joys threatened by non-native species in Pennsylvania. Read More About: Baseball bats, Swimmin' Holes and Grape Juice Pops! Pennsylvania's Industrial Hemp Pilot Research Program holds tremendous potential for leading PA to a promising future with a promising crop. 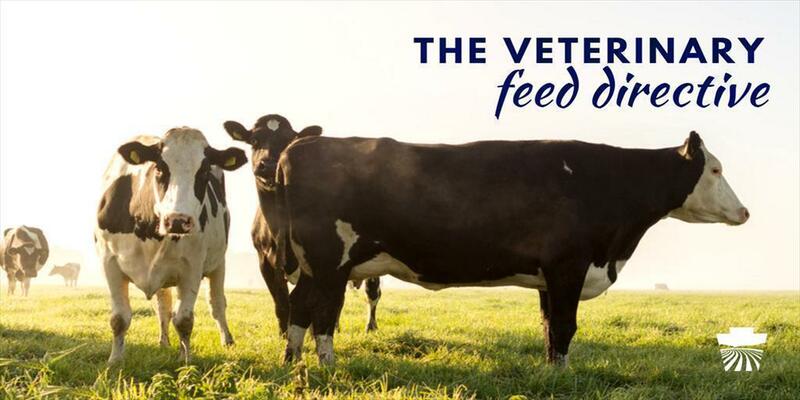 Effective January 1, 2017 the use of antibiotics in feed or water will be under the supervision of a licensed veterinarian. 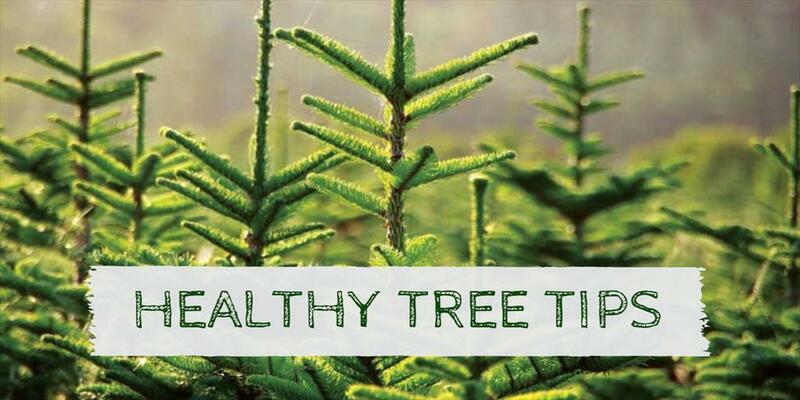 Be it a fir, pine, or spruce…they’ve all got potential to last through to the New Year if given proper care.